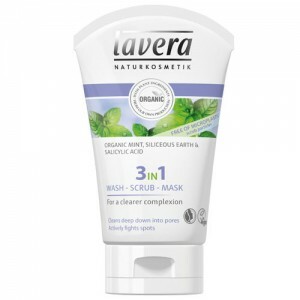 Now discontinued but don't worry it's been replaced by Lavera Gentle Foaming Cleanser. Gently cleanses the skin with karanja oil and organic white tea. Contains organic almond oil, organic jojoba oil and organic aloe vera to protect and nourish the skin while leaving it soft and revitalised. The Lavera MY AGE range has been specially formulated to deal with the challenges of ageing skin. As we age our skin becomes thinner, drier, more dehydrated and starts to suffer from fine lines and wrinkles. 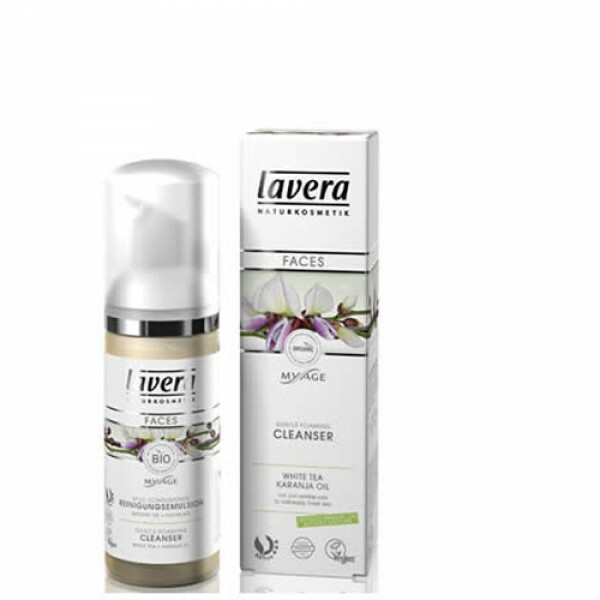 The natural yet powerful active ingredients in the Lavera MY AGE tackle these signs of ageing in products that are affordably priced and a joy to use. Shake well before use. Press the pump once or twice and evenly apply the Foaming Cleanser over moistened facial skin in a circular motion. Rinse with plenty of warm water.